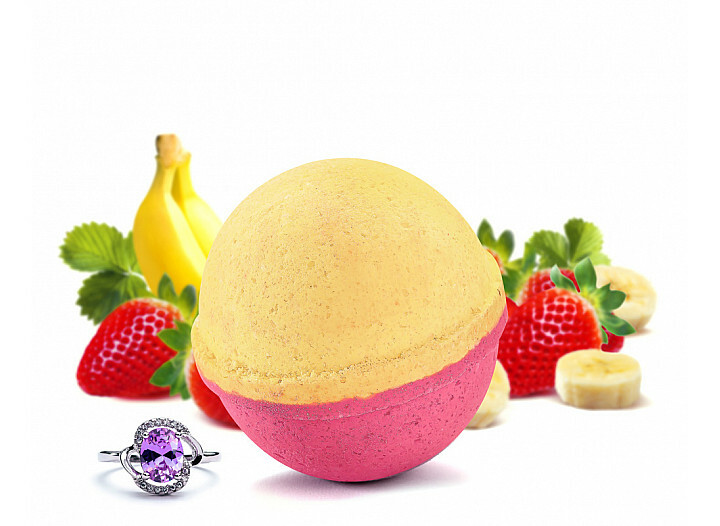 Enjoy summer time fun year-round with this delicious scented bath bomb. 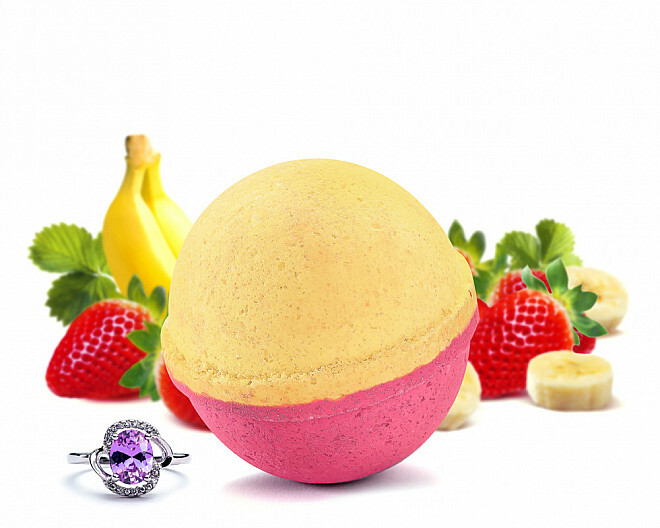 Juicy strawberry fused with ripe banana for an aroma popular among adults and kids alike! 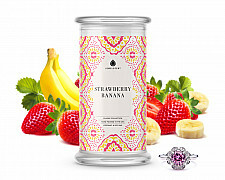 Green apple, pear, and blueberry enhance the fruity sensation while tones of vanilla and buttered rum add warmth.